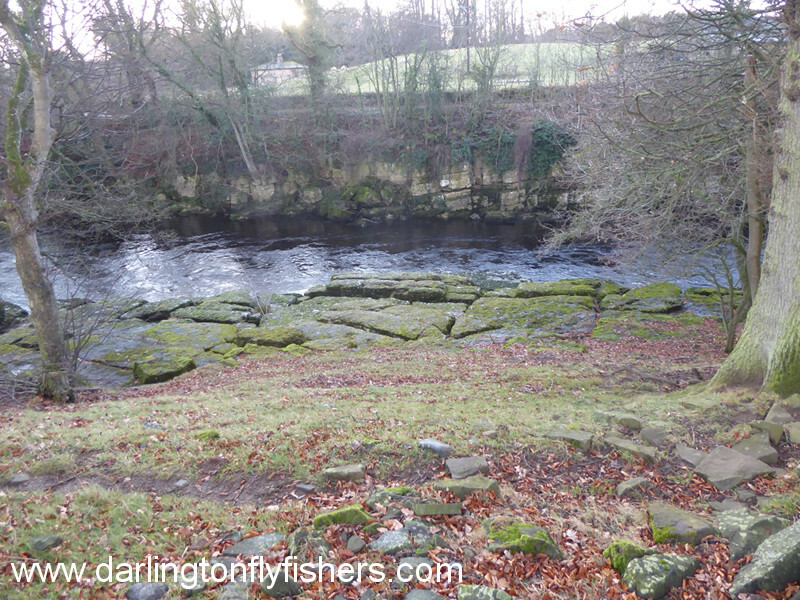 The centre of the beat is the well known local landmark, the Meeting of the Waters. 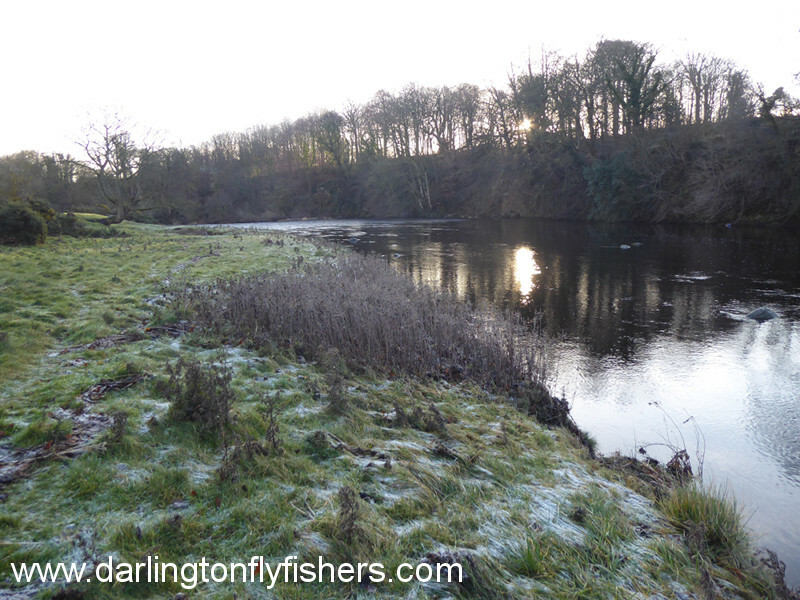 This is where the River Greta flows into the River Tees. The pool below the confluence is known as The Bay Of Plenty. 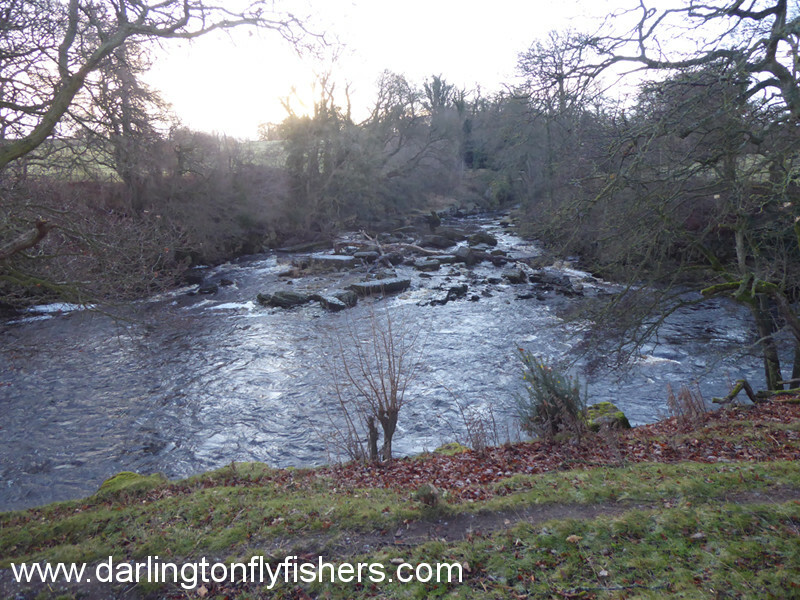 The river here is wide and deep. 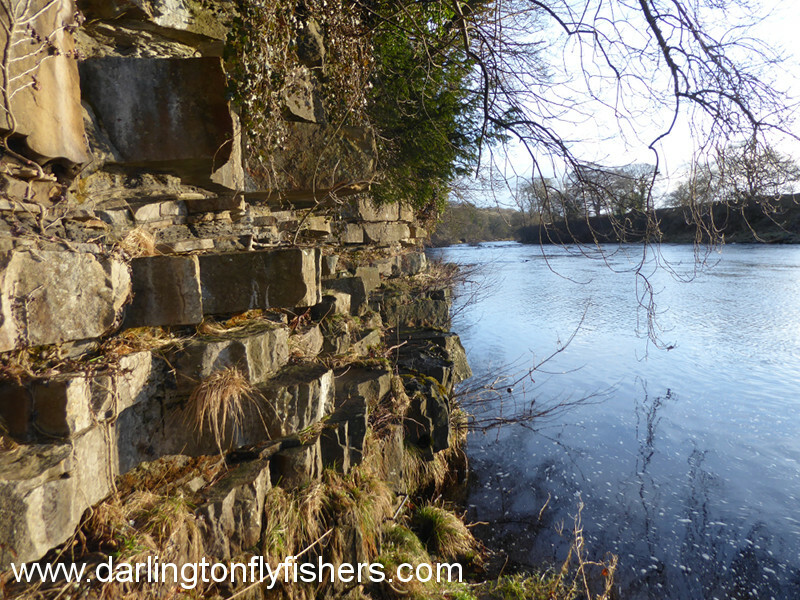 This beat is probably the clubs premier location offering excellent fishing opportunities in superb locations. 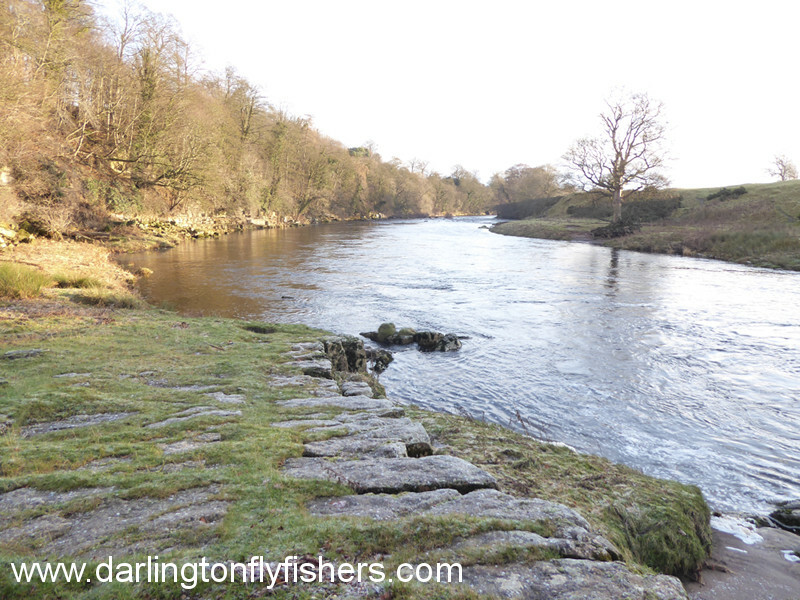 The upstream section is easy wading whilst downstream is more challenging. Please go to the members page for details. A long rod is useful on the wider stretches. Wading stick is essential due to the rocky river bed.